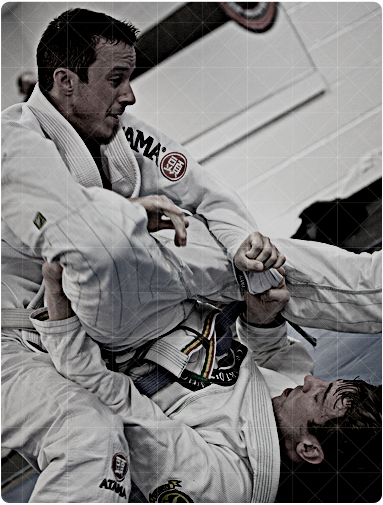 Not only is FLVBJJ a great place to learn for people just starting out in Jiu-Jitsu; it is great for people who have had some level of training and are looking to get their BJJ to the next level. 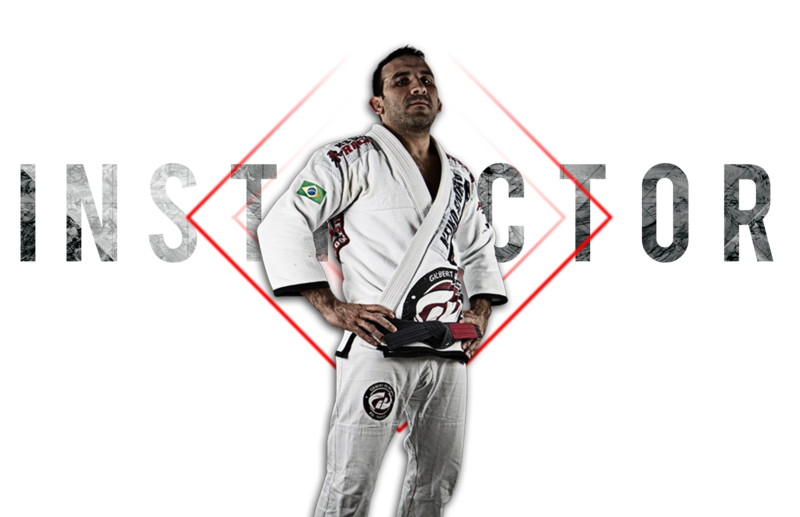 Fernando offers instruction for beginners as well as people looking to compete at high levels of Brazilian Jiu-Jitsu. I've had experiences at others schools before and Fernando's detailed instruction as his intensity for competition driven students has brought out the best in my performance. I am definitely happy I made the move to Fernando Loor Vera Brazilian Jiu-Jitsu. I've been training with Fernando for about 5 weeks and he gives his 100% at each and every class! He's either actively instructing or rolling with one of us every single moment. Very dedicated to his students!!! He also inspires a team atmosphere among us all which just makes for an even better training environment.